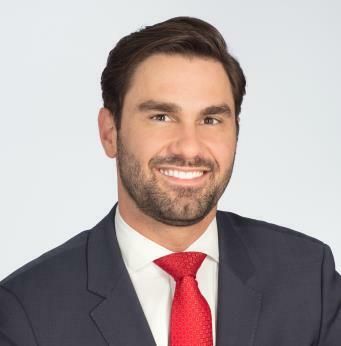 Joe is an Associate Portfolio Manager with TD Wealth Private Investment Counsel in Toronto where he provides highly customized discretionary portfolio management services to high net worth clients of TD including Canadian families, corporations, trusts and foundations. This includes a comprehensive discovery of client goals, objectives and desires to produce an investment portfolio that is well-suited to help meet the ongoing and dynamic needs of each individual client. Joe also strongly believes that financial considerations outside of traditional investment management are extremely important in helping clients attain their goals. In collaboration with TD specialists, detailed financial and estate planning, tax management and charitable gifting strategies are important factors that he considers when developing long-term strategies for his clients. Joe has a Bachelor of Commerce (B. Comm) degree from the University of Toronto, specializing in Finance and majoring in Economics. He also holds the coveted Chartered Financial Analyst (CFA) designation.